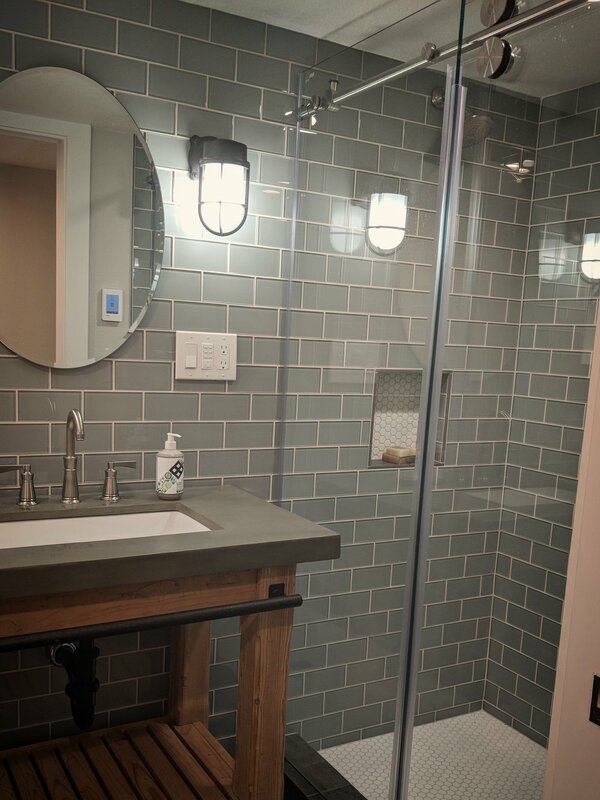 We recently completed a remodel of a XXXX sq. 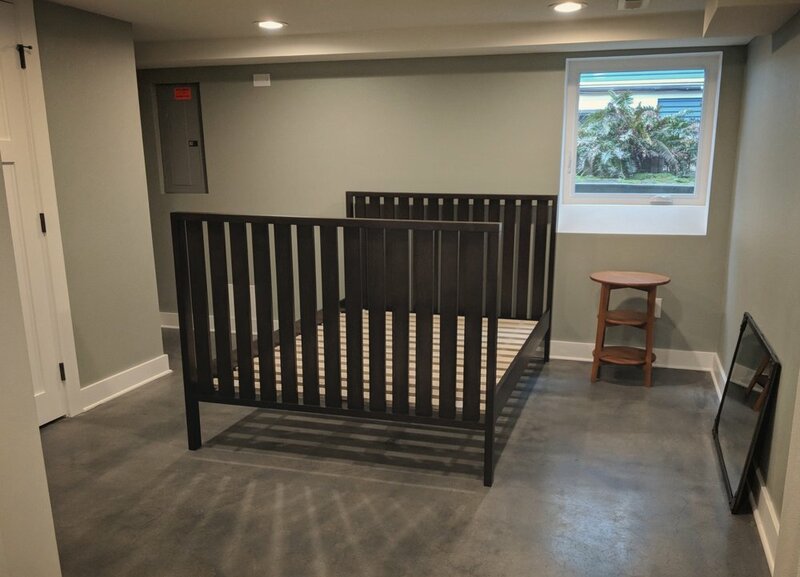 ft. basement in a 19XX home in (Location). The remodel included a bedroom, bathroom, kitchen, laundry & living room. 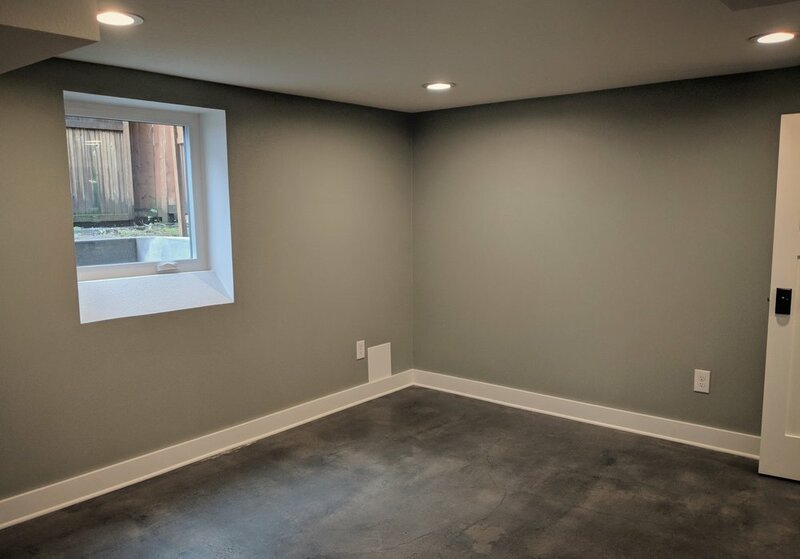 As the General Contractor we managed the complete project including updated electric, plumbing, HVAC, egress windows, polished concrete floors, custom doors and more.